It's that time of year when we begin looking at our plans for summer break. We are pleased to share information on Summer Camps that are being offered to our students at Pine. Please be sure to register as soon as possible as all camps are on a first come first served basis and many will sell out quickly. 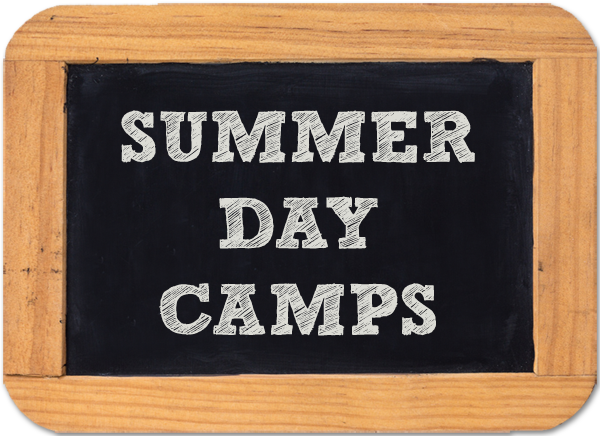 Below you will find information for all of the summer camps that are being offered at The Pine School. If you are interested in signing up for any of our Pine School camps, please follow the links for the camp you are interested in. If you have any questions regarding The Pine School camps, please contact Ms. Suzanne Carlino at the school. Additionally, don't hesitate to contact individual teachers as they will be best able to answer camp specific questions.